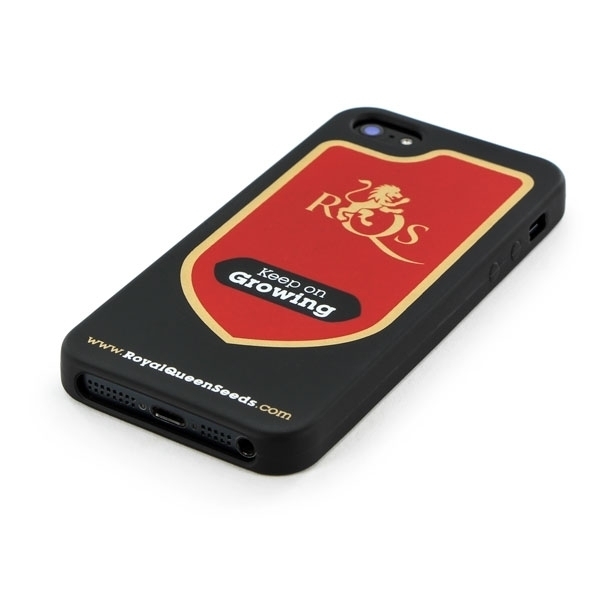 RQS wants to offer you an incredible RQS IPhone 5 case today. 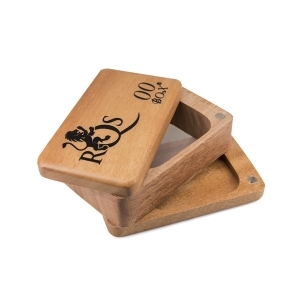 This case bears the attractive RQS red and gold shield and is flexible and impact resistant. You never have to worry about your phone with this accessory. The RAQ case is among the best IPhone 5 cases around, and its available from your complete source of cannabis products, including the best cannabis seeds and cannabis strains. 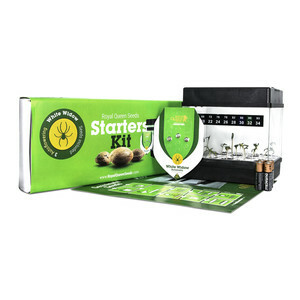 In today's connected society, nearly everyone in the world of medical marijuana or cannabis seeds bank has access to or owns a cell phone for personal and business use. We want our valued customers to have the security that a sturdy case offers, something to make life easier. 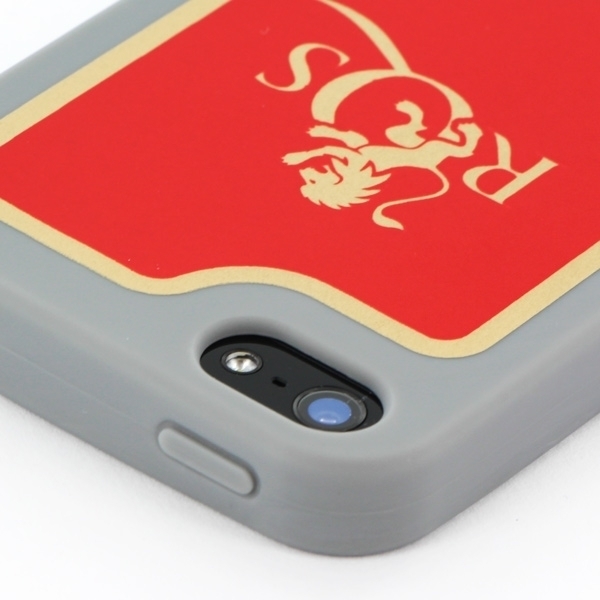 This rich red shield and black colored case is a compelling and reliable accessory for your IPhone 5. 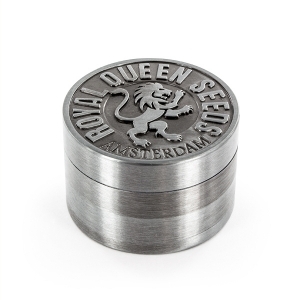 Browse our inventory of cannabis seed bank and regular seed bank without the slightest worry that your IPhone 5 is exposed to the elements. 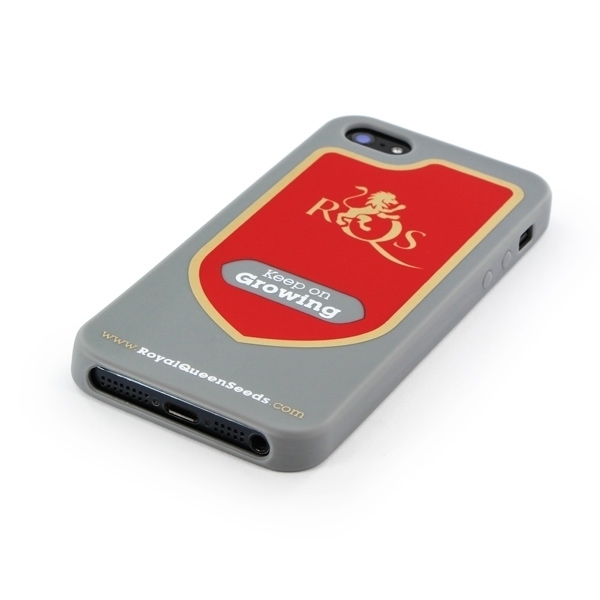 With your IPhone 5 and case, you can quickly get answers to questions you may have about growing cannabis seeds. We are here to help. Look up our site on the IPhone 5. We are only beginning to understand how large the market for medical cannabis products has grown. Your cell phone is valuable. Protecting one of your most important assets is a priority. As cell phones become more advanced, more expensive and more vulnerable, we want to offer a case that will protect your IPhone 5 from scratches, kicks, punches, dings and those heart-stopping drops from the shirt pocket to concrete sidewalk below. 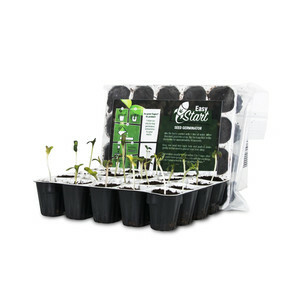 When you’re buying weed seeds and cannabis seeds from us, think about that handsome cell phone case. Sources say that cell phones retain their value much longer when they’re not scratched up, scraped or dinged. Our phone cases are both stylish and functional and provide you with an eye-catching case and security to boot. 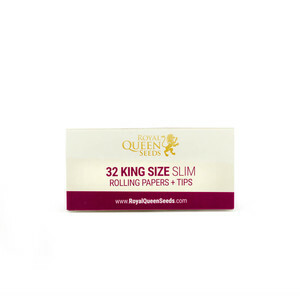 We want to offer long-lasting protection and a good-looking case. Your phone is an investment. 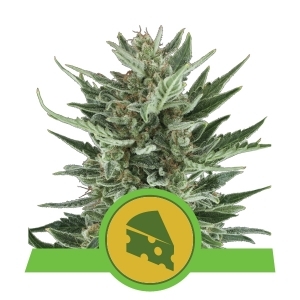 We want to help you maintain it while you're shopping for strains of cannabis. 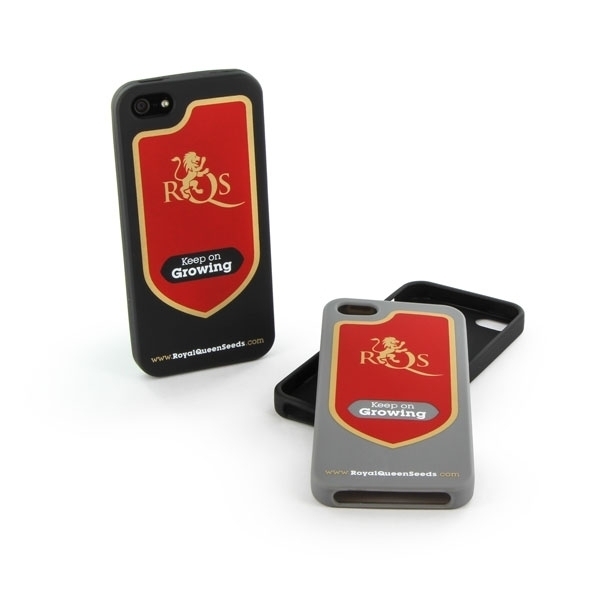 Our RQS cell phone case guarantees that your cell phone is protected. 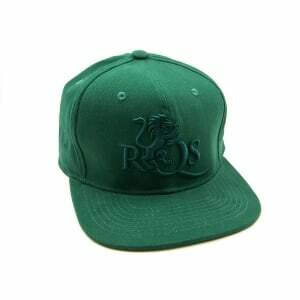 With the distinct RQS imprint in gold and red, your cell phone will not slip from your hand or suffer damage from botched hand-offs. The inescapable collision that results in a dropped IPhone 5 will be of no consequence. The case grips nicely in your hand. 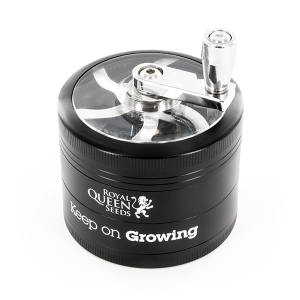 It will also remind you of your tremendous source for the best cannabis strains and the best cannabis seeds. Order right from the Iphone5. Do you worry about your naked Iphone 5? 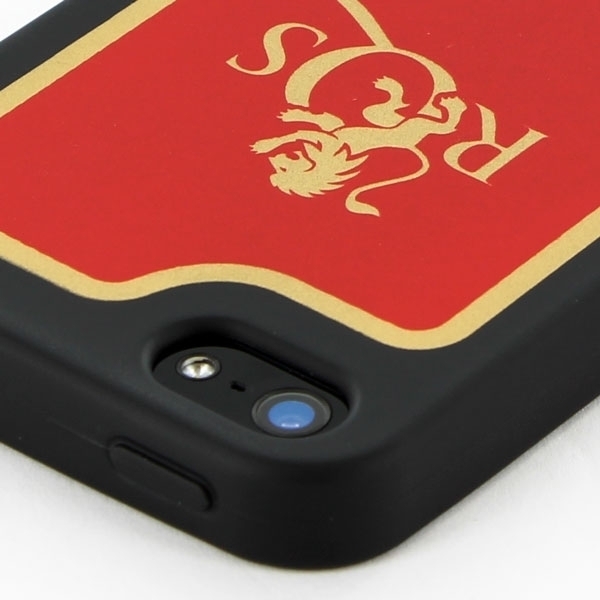 Keep it together with our case in the red and black colors. No matter what happens, you will have a safeguard for your IPhone 5, one that we’re certain you will love. 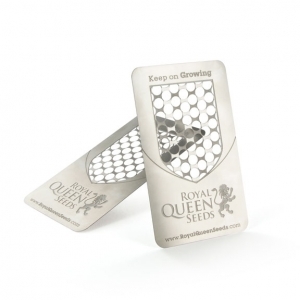 Next time you’re looking to buy cannabis seeds, check out the IPhone 5 case.